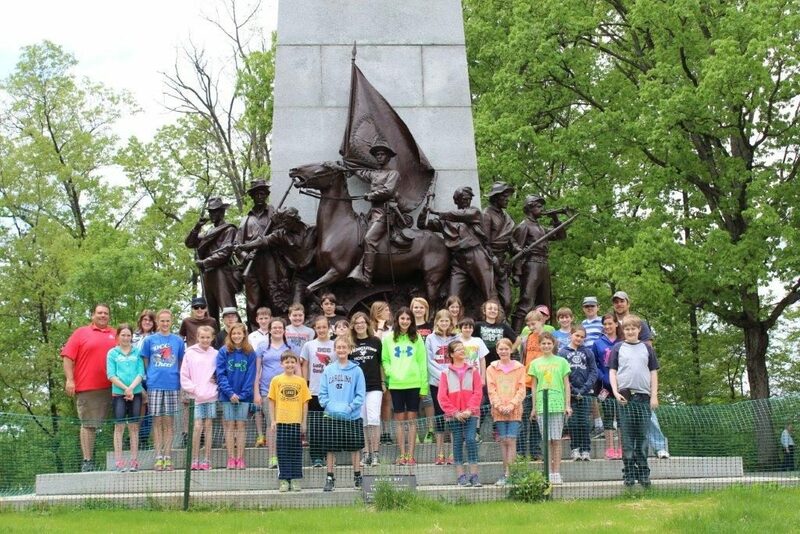 Below please find sample itineraries for Gettysburg and the surrounding areas. From school groups, senior groups, incentive travel to Boy Scouts and Church groups we have something for every interest! Experience The Holidays In Gettysburg!